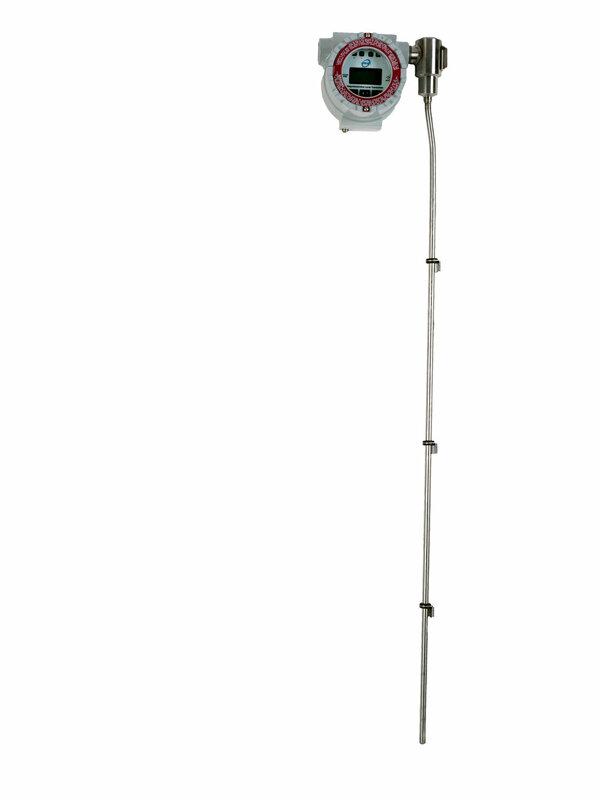 The MGT-6000 Magnetostrictive Level Transmitter is a loop powered non-contact level measurement device that is mounted externally to a magnetic level gauge. Utilizing the magnetostrictive principle and time-of-flight calculations allow the MGT-6000 to provide a fast and accurate measurement of float position and, ultimately, liquid level in the gauge. Vibration-isolating elastomeric bushings ensure continuous operation in high vibration services. 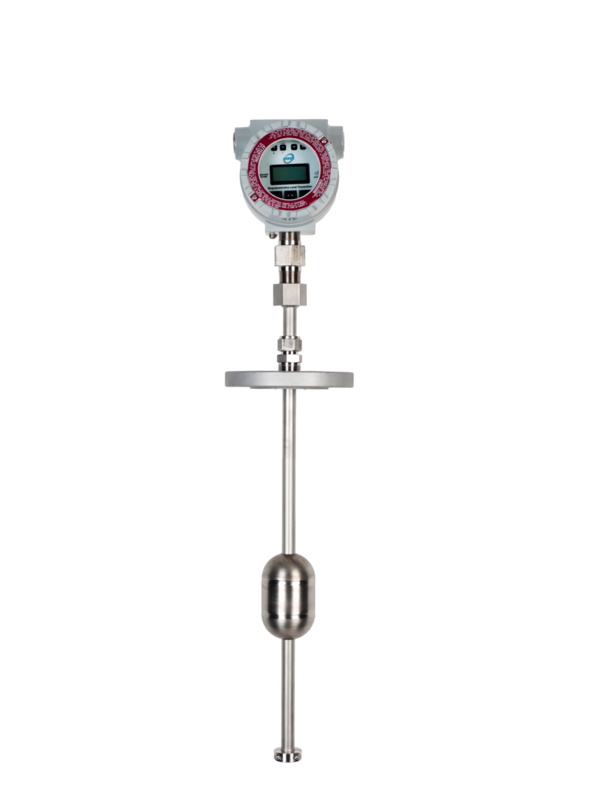 The ILT-6000 Direct Insertion Magnetostrictive Level Transmitter is a loop powered non-contact level measurement device that can be installed directly into a process vessel. Utilizing the magnetostrictive principle and time-of-flight calculations allow the ILT-6000 to provide a fast and accurate measurement of float position and, ultimately, liquid level in the gauge. The ILT-6000 is installed in an isolation well assembly allowing the transmitter to be removed, serviced, or replaced with no process interruption.